Well, Samsung seems to be on a cleaning spree this year. Just yesterday, the company announced that it was going to consolidate over 40 disparate apps under SmartThings and now it seems that a different app will be killed: Game Recorder+. Hello, this is the Game Recorder+ service team. Users who already have Game Recorder+ installed on their phones will not be able to record games from 02/28. Please use another screen recording app. Please back up your videos previously recorded with Game Recorder+. 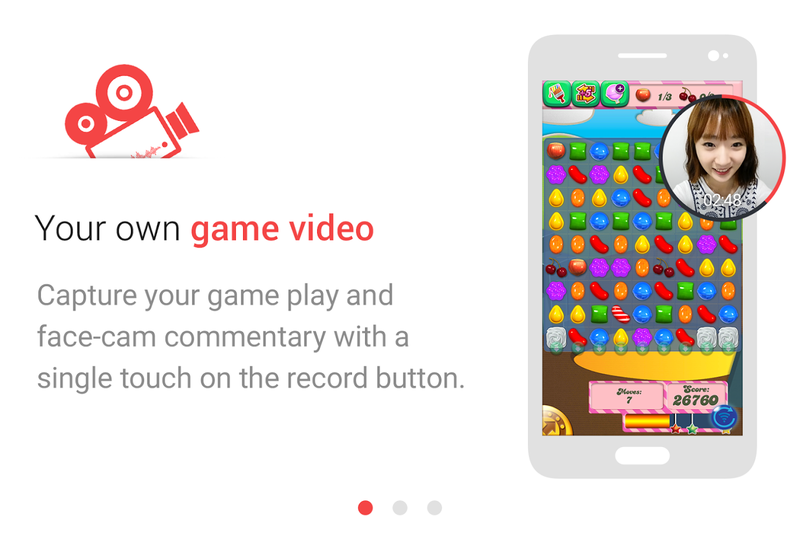 If you delete Game Recorder+ without backing up, any recorded videos will also be deleted. If you touch the save button on the recorded video, it will be saved in the Game Recorder folder on your phone. Thank you for using Game Recorder+. So there you have it, you game sharing and streaming freaks. You may want to check Samsung's Game Live or YouTube Gaming. RIP Game Recorder+, we hardly knew ye.